Salt is undoubtedly one of the basic human needs. Talking about edible salt, it is the purest form in which the table salt exists also known as Himalayan Salt or Edible Salt. 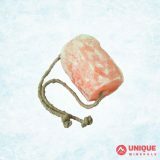 Found in abundance in the Himalayan Salt Range of Pakistan, it provides a certain ease in the processing that it can be carved into various sizes. The extraction of edible salt began in the 19th century. 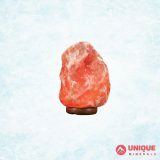 Since then, the Himalayan Salt Range has been the center of attention for a large population. 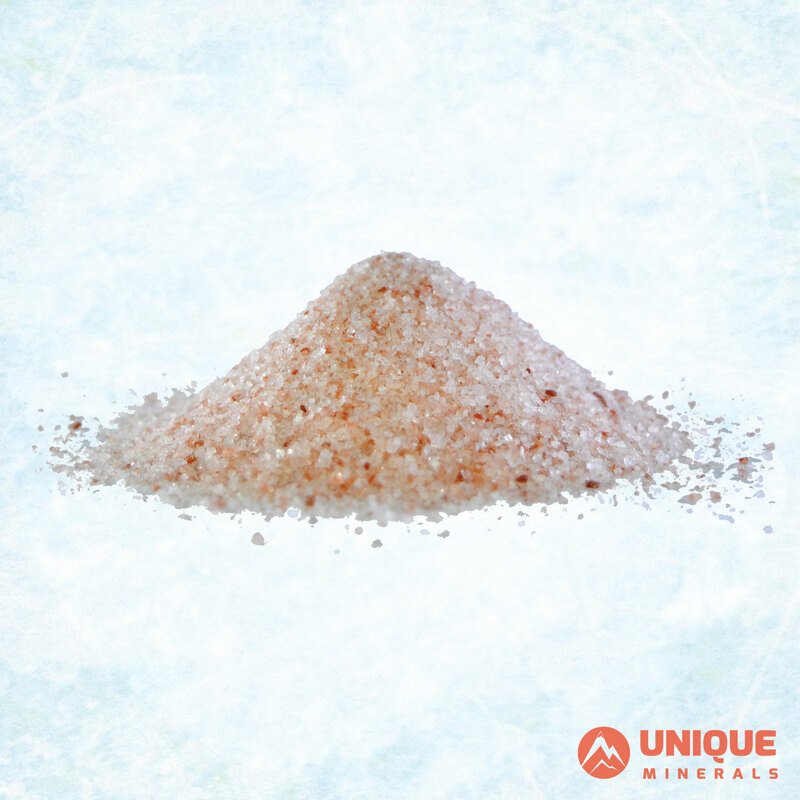 At the time of extraction, the Himalayan pink salt or edible salt is found in red or light pink color. However, some transparent or white crystals can also be seen. In addition, the edible salt is the purest form of salt because of the percentage of sodium being the highest in it. The primary use of edible salt is in cooking but several products are also manufactured from it. 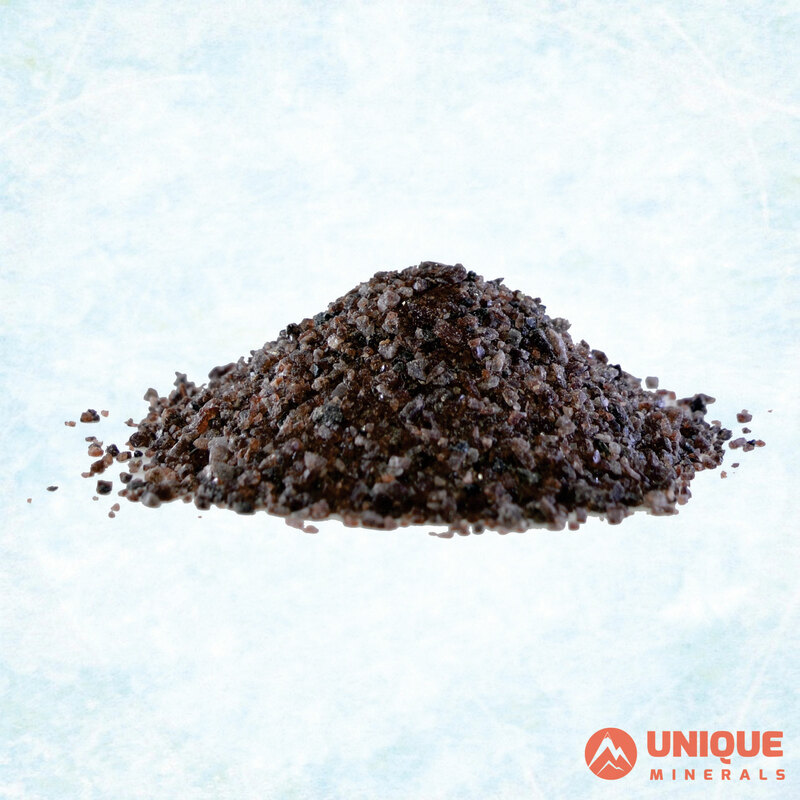 It is further categorized into pink salt, white salt and black salt which are used to serve multiple health requirements. Pink salt is considered as the purest category of edible salt. It is also the most commonly used form of table salt. Apart from its use as table salt, it is also used in the preservation of meat and in the manufacturing of various bath products. Moreover, blocks of salt are also used as cooking surfaces once they are heated up to a certain temperature. White salt is also commonly used as table salt and its other uses are also same as that of pink salt. However, there is a slight difference in the level of purity between the two with the former being the purest. Therefore, the use of pink salt is preferred while cooking. Unlike the other two types of edible salt, black salt is a processed form of salt. Despite this fact, the use of black salt is same to those of pink salt and white salt. Its uses in cooking, preservation of meat and as a condiment in Asian dishes. The incredible benefits of Himalayan pink salt. 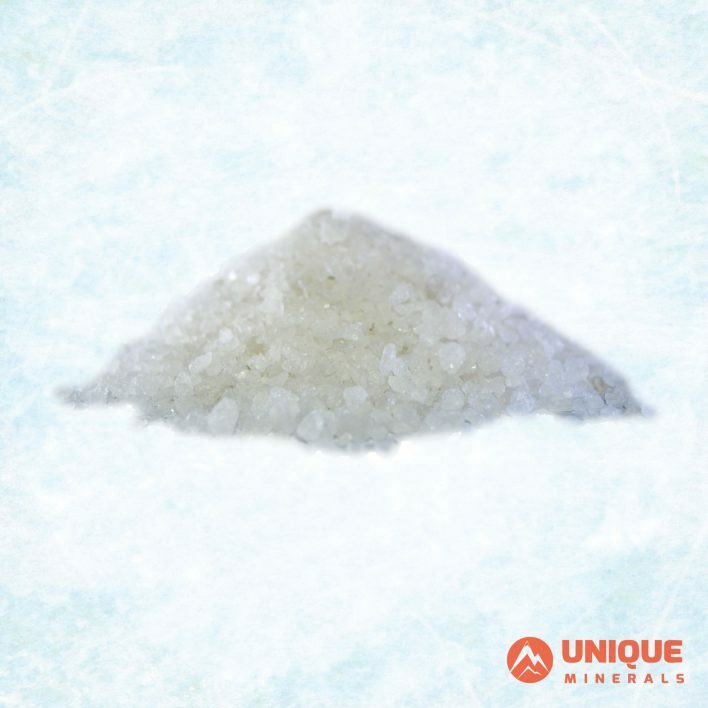 Have you heard about the magnificent salt crystals in the Himalayas that come directly from the Himalayas? It has some amazing benefits and is an incredibly basic element to add to your store. It’s a great alternative to food salt, here’s why? 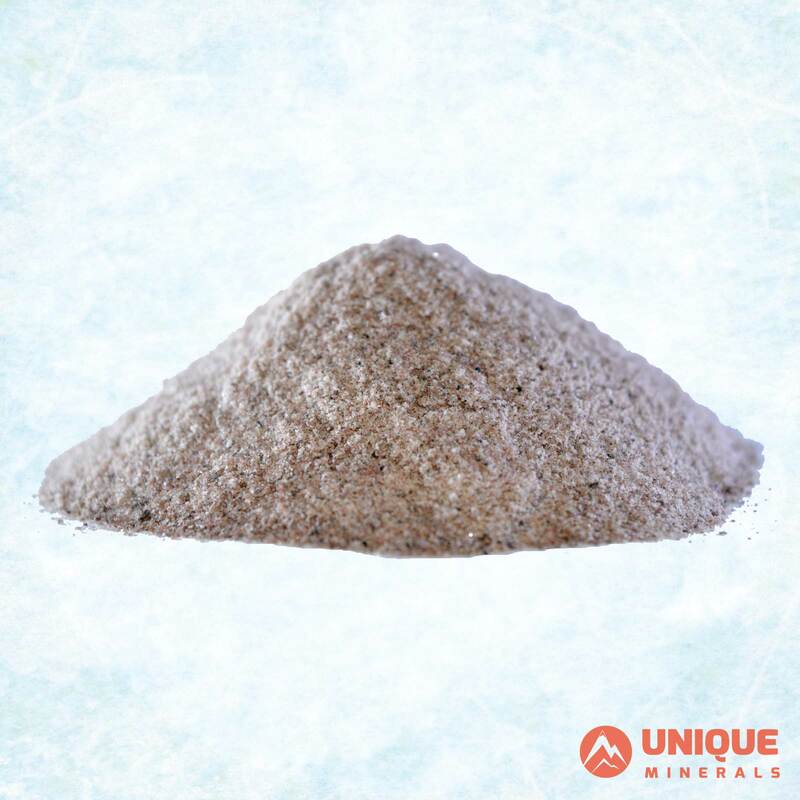 This is due to its exceptional quality, especially as it has been preserved, in the heart of the earth, by all the defects of pollution and toxic discharge. Rich in rare elements (more than 80), especially in iron, calcium and potassium, and this salt allows a good renewal of blood. Thanks to the crystal structure of this salt, these elements and minerals can be absorbed directly into the body’s cells. When using this salt, it actually consumes less sodium per serving than regular table salt because it is less refined and larger grains. As a result, Himalayan salt or Pink Salt contains less salt per dose because chips or crystals occupy less space than high-grade table salt. 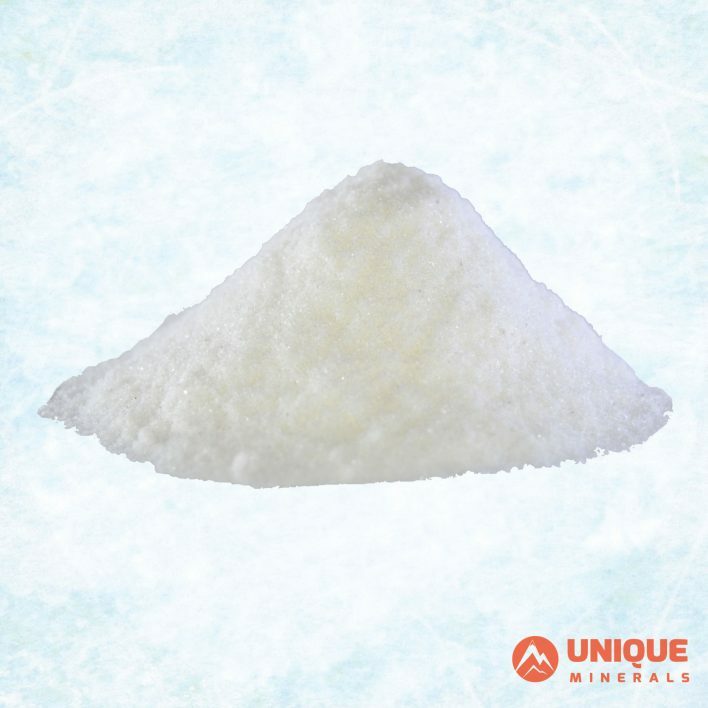 On the other hand, because of its cellular structure, this salt stores vibratory energy. 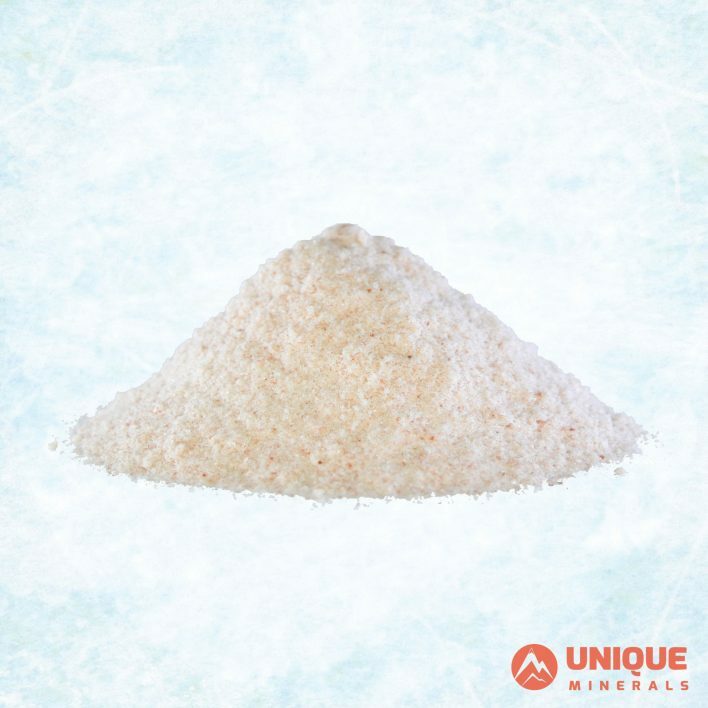 The minerals present in this salt are in a colloid form, which means they are small enough to absorb the cells easily. What exactly are Edible Salt benefits? The crystalline salt will restore the base acid balance (pH) and act dramatically on the discomfort caused by gastroesophageal reflux. Strong detoxification (property verified by urine analysis), dissolves or disassembles toxins, waste and harmful substances present in the body. 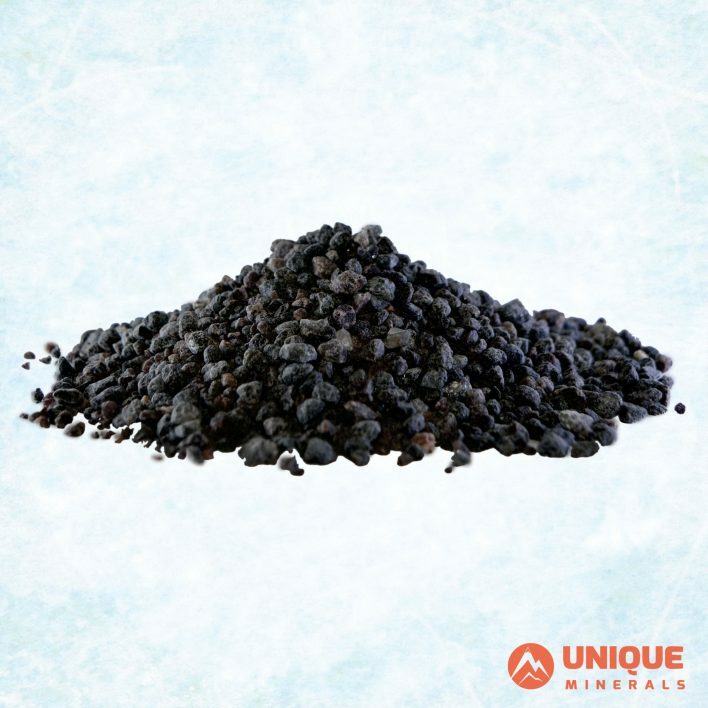 Helps remove heavy metals (mercury and lead) and dissolves lime deposits. 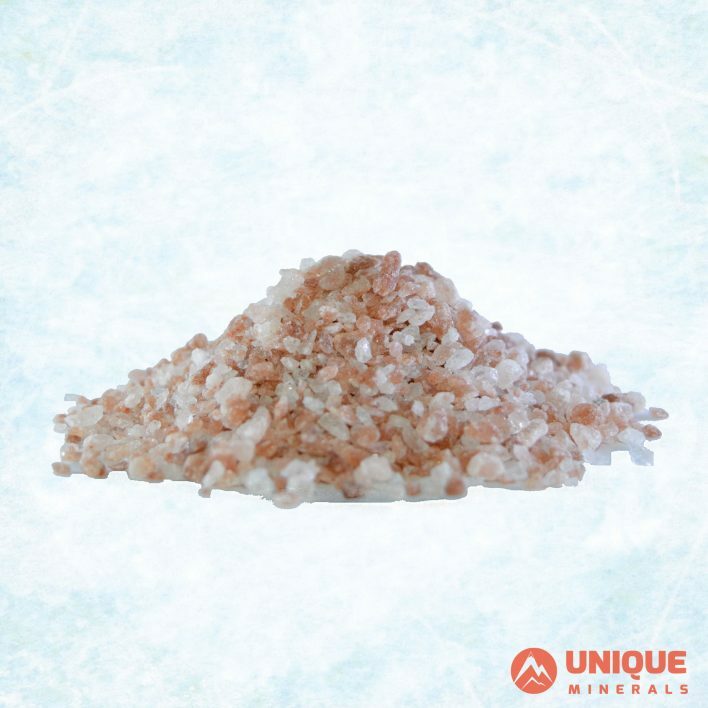 Long-term use of salt water in the Himalayan crystal salt has a beneficial effect on diseases such as osteoporosis, rheumatoid arthritis, rheumatism or kidney stones and gallstones, because it helps to break the body and eliminate deposits. In doing so, it stimulates and regulates intestinal transit transport, because the intestinal reaction is not delayed and is a very natural sign of its action. 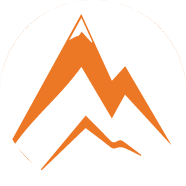 Compare Himalayan salt with other salts. Although it has always been better than table salt, sea salt is being treated more and more and let’s face it, our oceans are increasingly polluted. Every year, I just think of the huge oil spills that have been occurring since pink salt remains intact, Salt available today. 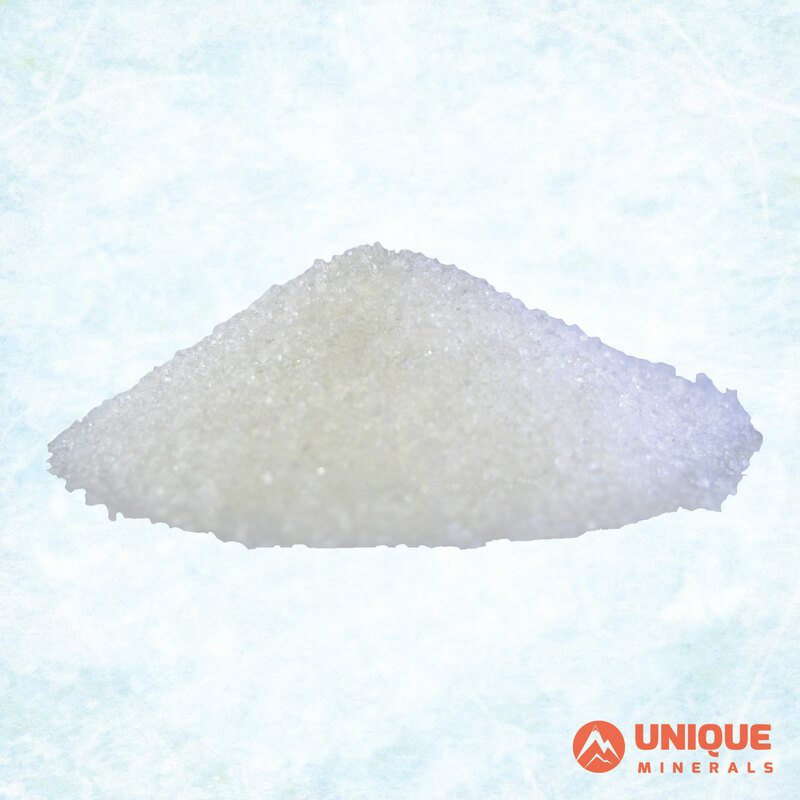 Commercial table salt is completely free of most of its mineral salts, except sodium and chloride. They are then bleached and cleaned with chemicals and then heated to extremely high temperatures. Iodine added to table salt is almost always, preventing the body from absorbing it properly. They are treated with anti-caking agents, which prevent salt from melting in water and in salt. These factors prevent absorption of salt in the body, leading to accumulation and deposition in the organs. This can cause serious health problems. Studies have shown that for every gram of table salt the body can not treat, your body will use 20 times the amount of water to neutralize the amount of sodium chloride found in this chemically treated salt. Not necessarily bad for your health. It is refined food salt which is inferior to our health. Apart from that, many of us consume a lot of processed foods that contain astronomical amounts of salt, which is not good for our body. It is not about reducing the amount of salt we have, but eating more natural foods entirely homemade. In this way, we can add salt during cooking or sprinkle a little on our meals without having to worry about high blood pressure and so on.